Thanks to modern developments, it’s easier than ever to capitalize on these design concepts to the benefit of the user. To leverage these concepts effectively, designers have to empathize with their users. 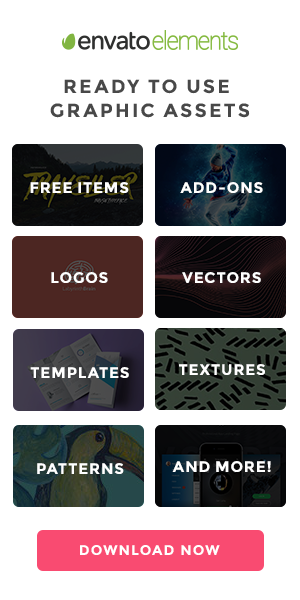 For creating amazing UX, you definitely need a different approach. Unless you empathise with your users, it can be hard to understand what they are looking for when they land on your site. You need to be honest in guiding users while understanding their requirements. With users in mind, look at their different perspectives and give them engaging solutions. If you have trouble with this, step away yourself for a moment – what would your mother feel like if she visited your site? How would that differ from your college-aged cousin? Whether you choose your mother or your cousin matters – who are you talking to with your site? Get to know your audience a lot better by understanding their demographic. Figure out how their needs can be best addressed. Simultaneously, focus on result-driven solutions that will attract them. Modern businesses have plenty of data at their fingertips, so it shouldn’t be too hard to figure out who your target demographic is. That information can be used to engage customers, and customers – happy to see a brand they know targeting them – will engage back. To do this, brands need to make a solid first impression and establish value and reliability to consumers as quickly as possible. If you’ve spent time getting to know them and implementing practices that makes their UX easier, they will feel it. Failing this, consumers will look elsewhere and see what competitors have to offer. Most contemporary business strategies use data collected from their audiences and user bases to craft new tactics for generating brand interest and making connections to customers. Data drives the modern world, and it’s critical for designers to leverage the insights gained from data to the benefit of their customers. This aligns seamlessly with overall business goals: you analyze your data to see what customers are most interested in buying, which pieces of your content they enjoy the most, and how much time they spend engaging with you. 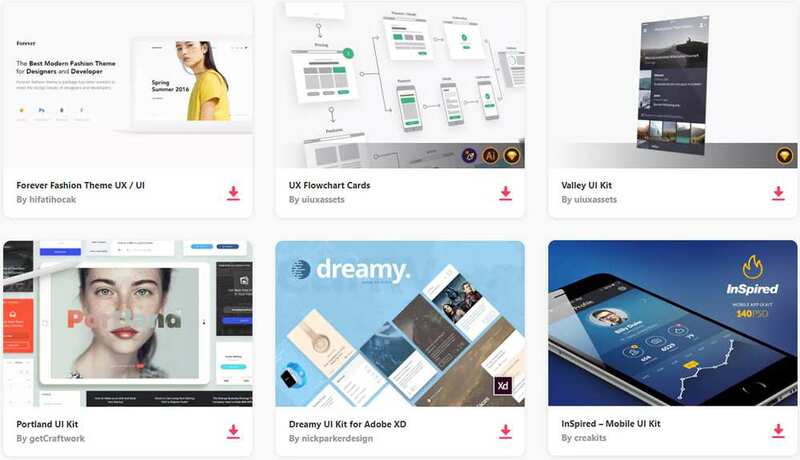 While companies leverage these data trends to provide better customer goods, and services, these insights can also help web designers create better user experiences for their consumers online. When you visit a website, you generally have a better overall experience if you can quickly and easily navigate around the site and find what you need. When web designers imagine what their customers are going to want to see on their sites, they can devise more intuitive user experiences. Anticipate how a user will want to engage with the site and design it with functionality and usability in mind. Intuitive design hinges on knowledge of your customers and understanding their goals and reasons for engaging with your brand. Customer profiling, or the concept behind defining your ideal customer types, is crucial to intuitive design. Depending on the type of business you conduct, the typical customers you serve, and the overall culture and mission of a company, potential website designs can vary widely. The first step in effective intuitive design is taking the time to understand your customers. Once you know who you are targeting, you must establish value to them. This means proving your relevance in your market and showing customers what sets your brand apart from the competition. This matters in web design, too. Countless companies use cookie-cutter templates for their websites, and stuff them full of keyword-laden, generic content to improve their search result rankings. It’s imperative for modern web designers to avoid falling in the trap of designing for search engine bots rather than actual users. Search engine giants like Google and Bing regularly update their search result algorithms. This practice aims to create a more level playing field for every brand vying for top search result page positions. In turn, you must find new ways to make the search engine rules work in your brands’ favor. In years past, getting the top spot in search result rankings depended on designers’ ability to make their sites easily readable for the bots that crawl through webpages determining value. Now, most search engines prioritize sites optimized for human browsing, penalizing sites that use exploitative tactics like keyword-stuffing to reach the top spots. Think about who will be visiting your site and what they will need to find, want to see, and which kinds of content they’ll enjoy. In many cases, this may require quite a bit of testing. You’ll need to carefully define your customer profiles and determine where they spend their time online, which social media networks they use, how they prefer to consume content, and what types of content they tend to share. Once you have an understanding of the type of customer you want to attract, it’s much easier to design a website built around providing that customer type with a stellar experience. While intuitive design aims to provide various general customer types with fantastic experiences, personalization takes this endeavor further and strives to generate functionality and content tailored to individual users’ preferences. 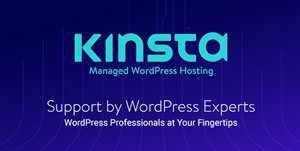 Many services like email clients, social media platforms, bill paying websites, and various eCommerce sites provide their users with a plethora of customization options. Users can tailor their experiences how they like, only seeing the content and information that most appeals to them. 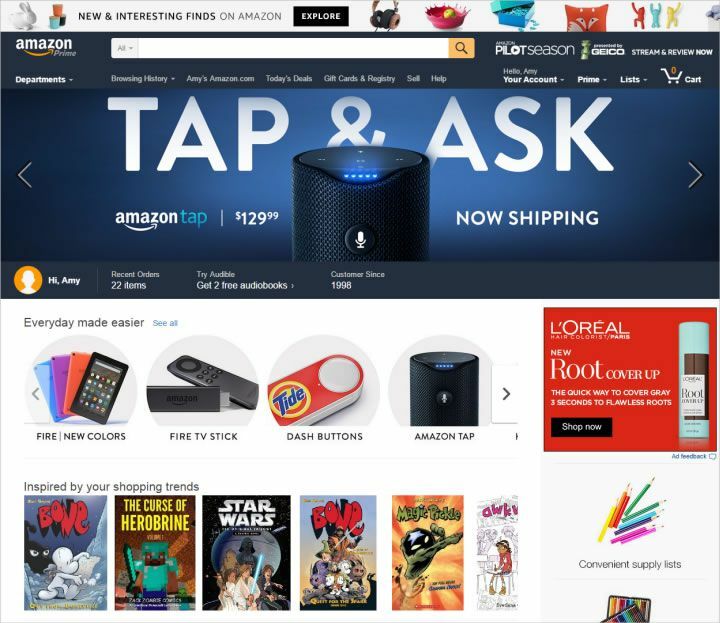 For example Amazon offers individualized suggestions based on past purchases the person has made and basis on their browsing behaviors. Customization can be enjoyable for many users, but ultimately personalization has a more profound effect. Some of your users may not want to have to tailor their experiences themselves, or may not realize the option is available. They’ll assume the site’s apparent clumsiness is the fault of the designer, not their own for failing to investigate how much they can customize on their own. When you employ user data to craft personalized experiences, it conveys that you are paying attention to your users and want them to have a fantastic experience. 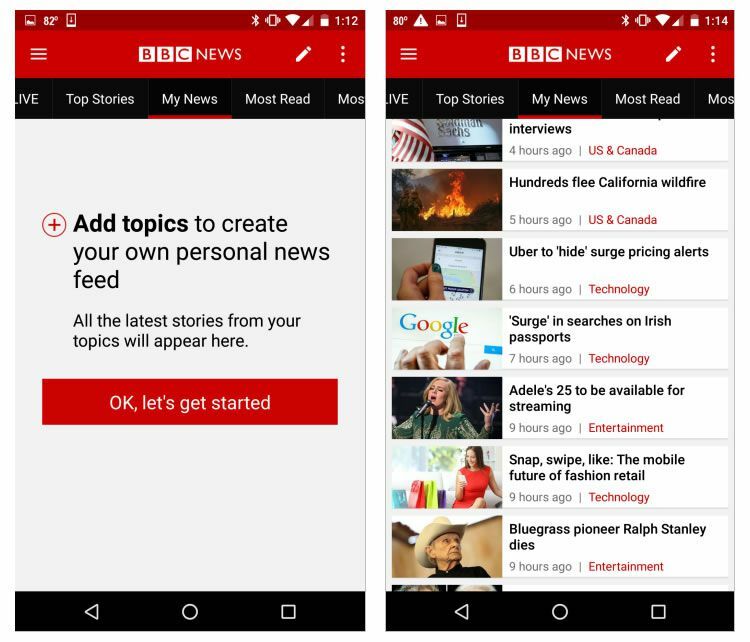 For example, in Android’s BBC News app, users can select their preferred news topics and access them quickly in the ‘My News’ section of the app. Most modern consumers likely engage with highly personalized designs on a regular basis without realizing it. As we all know that if you regularly sign into a Google account to read emails, browse the web, pay your bills, and make purchases, you probably agreed to allow Google to collect your user data as part of your end-user license agreement. Google collects your data to determine your habits and which aspects of the web you find most appealing. Eventually, you’ll notice the advertisements shown on various websites resonate with your interests, and may even directly relate to products and services you’ve purchased or researched in the past. Ultimately, customers must make peace with the fact that their user data is a valuable commodity to the businesses that advertise to them. By providing companies with this data, users will eventually start to have more meaningful and engaging experiences with those companies. Data is a critical element for achieving this, but solid design matters just as much. If users aren’t enjoying the time they spend on your site, it doesn’t matter how much time and money you’ve invested in researching them. Great user experiences in web design should be a marriage of artistry and functionality. We’re growing closer to a world in which every internet user has a unique, carefully tailored experience on the internet. Web designers should strive to make this a reality on a smaller scale with their own websites. Intuitive and personalized design will invariably generate better.